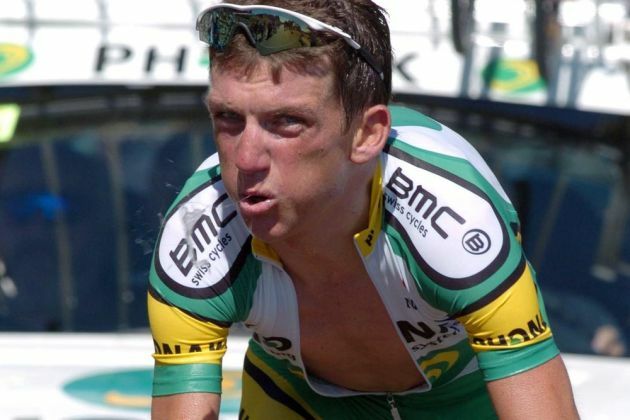 With the recent focus on doping charges that have come with several legendary riders like Lance Armstrong, many are coming forward with frank admittance of how they used dope and how it is still prevalent in the pro and amateur circles. Tyler Hamilton is another instance of a rider who had faced doping charges and had ridden for the US Postal service. Having suffered conviction on such charges he remembers how he exploited corticosteroid Kenacort during his professional career. Tyler Hamilton admitted to having used Triamcinolone which had been effective in helping him get rid of excess body weight as he prepared for the Grand Tours. This is the same substance that is reported to have been used by Sir Bradley Wiggins in therapeutic treatment for which there are ongoing reviews being done. Though at the time he was using the banned substance, stating that it was a prescription drug to treat allergies, there were others who did not escape and were found to have exploited the drug for its desirable effects on the body weight and for enhancing performance. Wiggins had announced legal usage of the drug, but Hamilton did suffer a conviction for his usage. He is now 46 years of age and had been a pioneer in winning the cycling race of Monuments in 2003 as well as stages in the three cycling Grand Tours in his time. However, doping tests were failed by him in the years 2004 and 2009. He also confessed to have cheated during his career when he faced a grand jury trial back in 2010. It should come as little surprise that Hamilton was also with Lance Armstrong and had guided him, helping him in gaining the first three wins in Tour de France. Hamilton recently admitted to have abused the banned substance that helped him to become lean for the Grand Tours.